Water entering the oceans from melting ice sheets could cause extreme weather and a change in ocean circulation not currently accounted for in global climate policies, a new study published today finds. 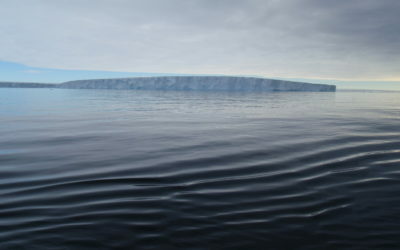 The study, published in the journal Nature (7 February) led by Victoria University of Wellington’s Antarctic Research Centre and involving an international team of scientists from Canada, the UK, Germany and the USA used climate models to simulate what might happen when water from melting ice sheets enters the Earth’s oceans. This is the first study to use highly detailed models of both ice sheets combined with observations of recent ice sheet changes from satellites. This combination creates more reliable and accurate predictions than has been achieved previously. “The level of melting is based on the amount of warming we can expect by 2100 if we continue with current global government policies. If nothing changes we are heading towards 3-4 degrees of warming above pre-industrial levels. “Even with the Paris Agreement to combat climate change, there will still be some melting of the Greenland and Antarctic Ice Sheets. This will take thousands of years to fully play out, so predicting sea level rise as early as 2100 is actually a very short timescale, and a very difficult modelling problem. 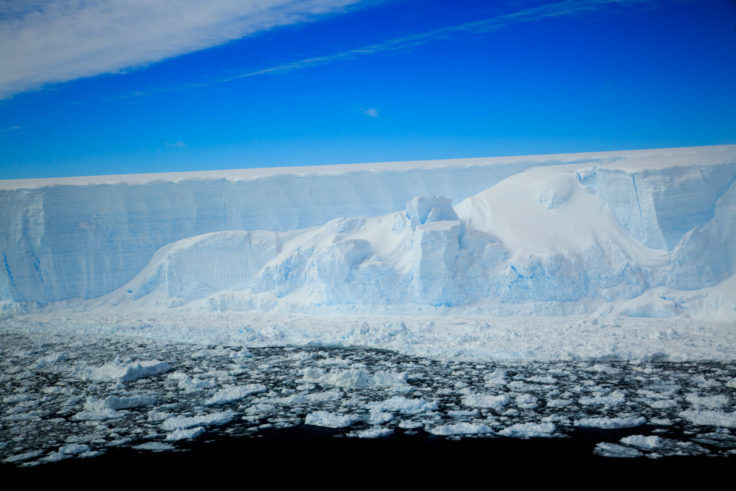 This study uses a new method to incorporate observations into ice sheet models, which narrows down the range of sea level rise outcomes we can expect. 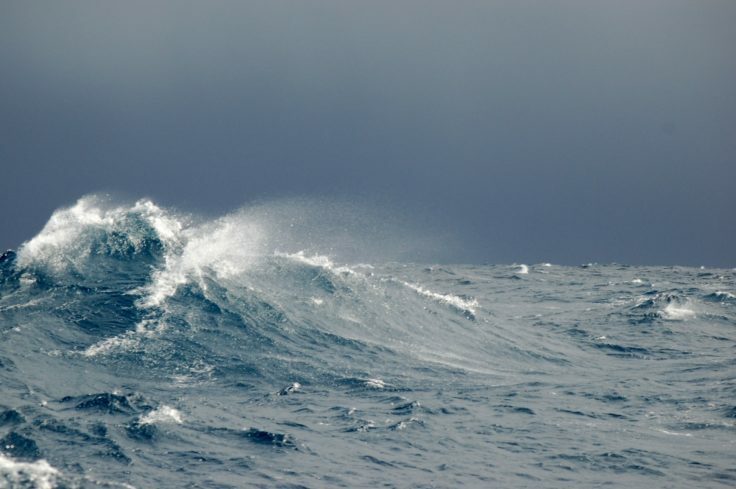 The models used in this study show that in some areas of the world, ocean changes could lead to more extreme weather events and greater variation in temperatures. 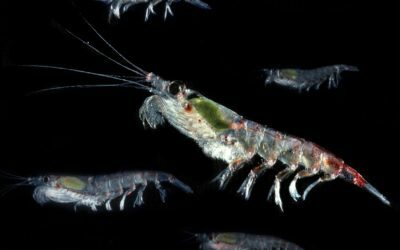 Deep ocean circulation in the north Atlantic Ocean will be significantly weakened by the influx of melt water, leading to warmer air temperatures in Central America, Eastern Canada, and the high Arctic, but reduced warming over north-western Europe on the other side of the Atlantic. In the southern hemisphere, the models show that meltwater entering the ocean around Antarctica will trap warmer deep water below the surface. 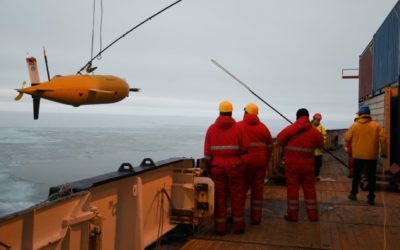 Instead of losing its heat to the atmosphere, this warm water will be able to access the Antarctic Ice Sheet and melt it from below.